Terry G.I. Thibodaux passed away on May 16, 2018. LA Arson and Fire Prevention Association would like to send prayers to the family and friends of Roy Anthony Pete, past president of our association in 2008-2010. He was 72. Born on August 19, 1945 to the late Gilbert J. and Delores E. (Terrio) Thibodaux. Preceded in death by his brother Don D. Theriot. Survived by his brothers, Rodney J. Simoneaux (Vera), and Ronald G. Thibodaux, Sr. (Dora), as well as a number of aunts, uncles, nieces, nephews and cousins. Also a special mention of his godchildren Melissa Mendez and Marjorie Lacour. Terry was an easygoing individual who enjoyed helping others and was well liked by all who knew him. He will be missed by all. He was a Vietnam Veteran who served in the US Army from 1965-1968. Terry was devoted to the Fire Department for over thirty-three years. He was an Assistant Chief and Chief Fire Prevention Officer for Harvey Volunteer Fire Company No. 2, and prior instructor at the training facility in Bridge City. He was the past president of the Davy Crocket Fire Company, and was known as "CD" by his fellow fire fighters. The family wants to thank all of the fire fighters from both stations for their support and contributions. A funeral mass will be celebrated in the chapel of WESTSIDE LEITZ EAGAN FUNERAL HOME, 5101 Westbank Expressway in Marrero, Louisiana on Tuesday May 22, 2018 at 1:00 pm. Visitation will begin at 9:00 am. 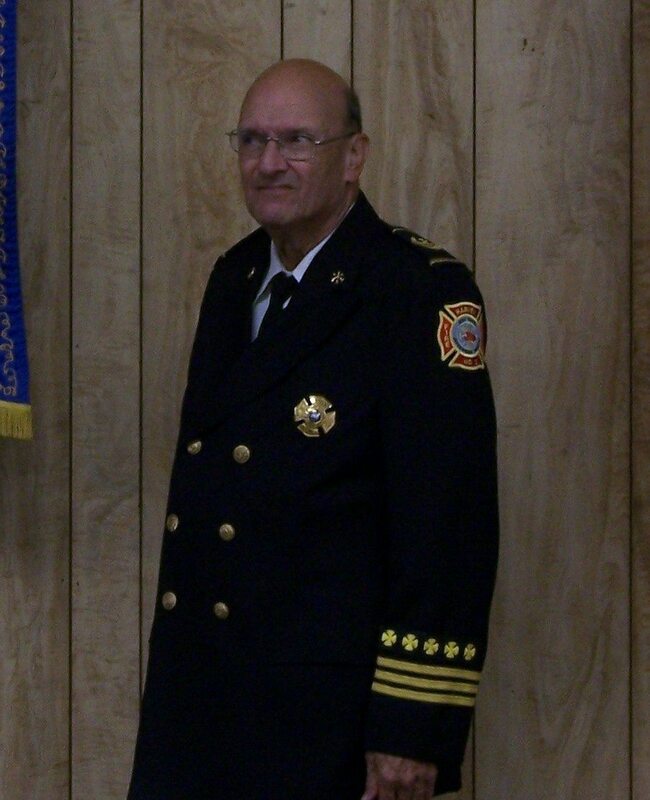 Interment will be in Westlawn Cemetery in Gretna, following a procession that will include contributions by both fire stations on Maple Street and Lafayette to honor Terry's life and dedication to Davy Crocket Fire Company and Harvey Fire Company No. 2.